You can revert a board draft to a previous published version of the board. Step 2: On the right hand menu under "Published History" select a previous version of the published board. Step 5: Another dialog will appear. Click YES if you want to return to authoring. When you return to board authoring you'll see the reverted board. 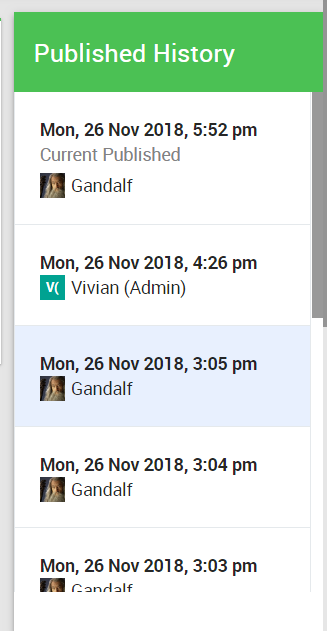 The changes are not live until you click on PUBLISH CHANGES.